When it comes to designing the interior of a space, it is important that all of your goals and aims are achieved in a balanced way. You don’t want to focus on each area individually, as when everything is put together; it may appear disjointed and too busy. Instead, it is a good idea to always think of the design on a macro level, where everything pulls together to achieve one collective goal. There are so many factors that go into designing a quality interior, that it takes a lot of careful planning and a lot of tough choices will need to be made. When it comes to the walls, interior panels need to be properly used in order to give off an illusion of space and cleanliness. 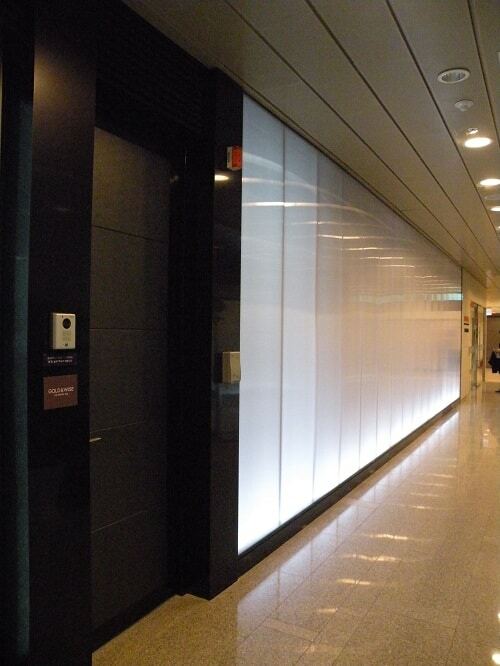 Danpal achieve this thanks to the interior panels which come in a variety of colours, have clean lines and maximize lighting effects to give a feeling of illuminance to any space that you step foot in. Many people forget about the importance of ceilings when it comes to interior design, but they are one of the most important pieces of the puzzle. You can use the ceiling to add colour and life to the space. Danpal offers unique solutions which can cover large areas of concrete or celling surfaces, all in a manner that is quick and easy to implement. The ceiling surfaces are smooth and clean, allowing light to be optimally integrated. When it comes to interior panels, you are spoilt for choice with Danpal’s range of offerings. No matter what textures, finishing or colours you decide to go with, you are guaranteed a structure that is exceptionally durable, has superior light diffusion and is high impact. This will leave your interior space looking great, as well as lasting long into the future. The reason Danpal can achieve all of these great features is thanks to the Microcell panels which vary in thickness and widths depending on your needs. They have been purposely built with tight spacing in between the ribs in order to ensure superior lighting diffusion. If you want to create a blended look to your interior, or you want to go for a more bold design, Danpal has the consistency in quality and aesthetics to achieve any goals. There are now so many different aesthetic possibilities opened up to you. 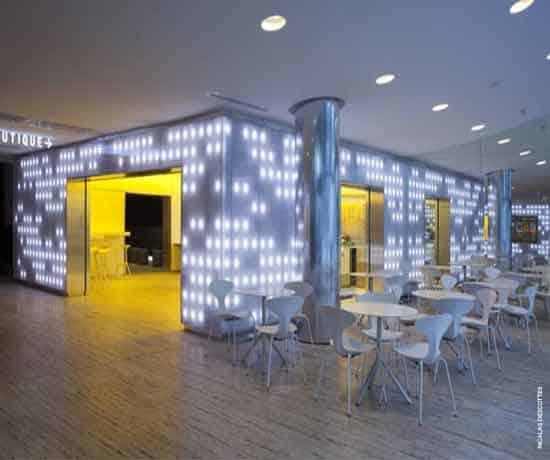 This means that you can transform previously mundane and uninspiring spaces into a revolutionary structure which has been transformed by sleek design and quality light. Everything from the walls to the partitions and ceilings can be transformed into radiant sculptural elements that will help to contribute to an amazingly unique ambience in the space. Your creativity will know no bounds when it come sot using the Danpal interior system, as you can maximise the visual potential of both artificial and natural light. Best of all, it is quick and easy to install thanks to its lightweight nature.